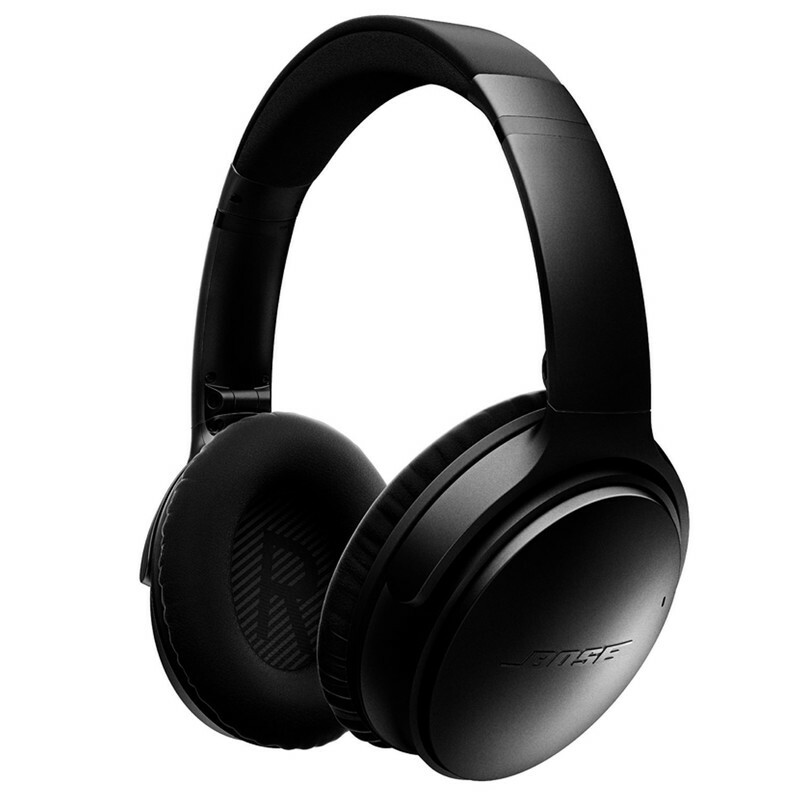 Best overall: Bose QC35 II. There’s something to be said for consistency, and there’s a reason the Bose QC35 II is at the top of most lists of the best noise-cancelling wireless headphones. The mark of a great pair of noise-cancelling headphones is not having to give up on sound quality for isolation, and Bose has achieved a great balance. Plus, battery life is excellent, and there’s one-touch access to Google Assistant that works wonders on Android phones.